Ever yearned to live ‘The Good Life’ in a vibrant rural town famous for its Kiwi House and iconic Waitomo Caves close by? Want to own a substantial tourism property and make an excellent income while being part of a robust progressive community? 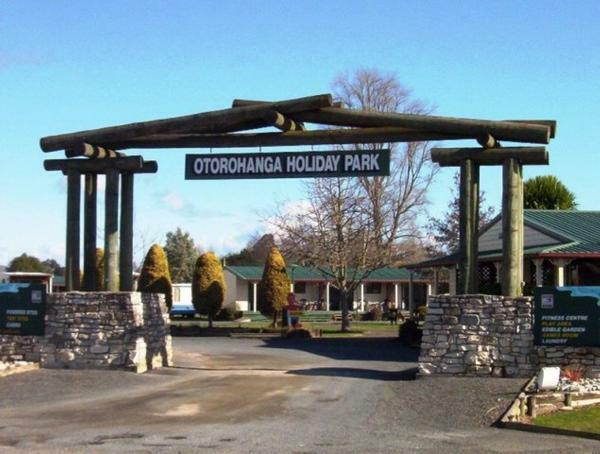 Then look no further, The Otorohanga Holiday Park is the perfect opportunity for you and your family. Read on. Self-contained units, Ensuite units, Standard cabins, Powered sites for tents or large buses. PLUS an Onsite Health & Fitness Centre providing another excellent revenue stream – local, tourists and park guests use this facility. Tom Crawford of Tourismproperties.com the brokers handling the sale said “that the Holiday Park is fully functional profitable business there is certainly room for expansion. The current owners have considered a Mini Golf Course, Tennis Courts or a Lap Pool, subject to Council approvals of course”. Crawford goes onto say “The Holiday Park is centrally located close to the main shopping centres restaurants and bars. Qalmark Holiday Park 4 star and member Kiwi Holiday Parks marketing group. The Waitomo Glow Worm Caves and Black Water Rafting are only 16kms away.